Product information "Die drei ??? 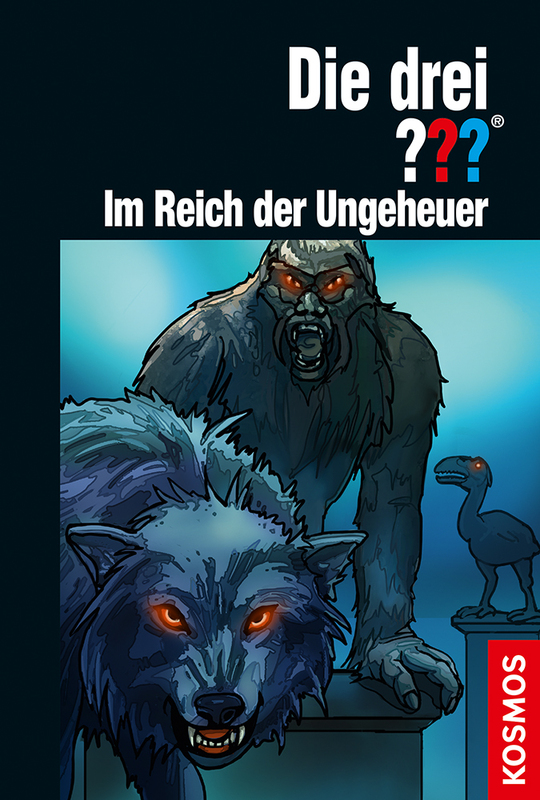 Im Reich der Ungeheuer"
In the Realm of the Monsters: The Three ??? are to investigate for a famous stuntman. On their way to Hollywood Hills, Peter and Bob unexpectedly enter a frightening world of horror that lets them question their senses more than once. "Hendrik Buchna, born in Hamburg, is a freelance author and script writer. Since 2011 he has also been writing for The Three ?? ?, which have accompanied him since his childhood. His productions have received numerous awards, including several Golden Records. The Three ??? are dealing with a gold digger who died more than 100 years ago.